When you make learning fun, a whole new world of possibilities open up and things become much more interesting! A subject like geography can be very hands-on and one-on-one experiences are really easy to accomplish. We find it fun to explore and discover our world in hands-on or experienced-based ways by visiting various places around us and on line. Beaches, Intracoastal areas, estuaries, parks, preserves, historical places and monuments, historical areas around us, old trees, old streets, native American reservations, fresh water lakes, ship yards, different states, different counties, natural events or occurrences, wooded areas, forests, National parks, playgrounds, our yard, our neighborhood, man-made ponds, orchards, groves, zoo, fire stations, police stations, planetariums, science centers, museums, aquariums, recycling centers, farms, cultural centers, farmer’s market, fish hatcheries, a pumpkin patch, space centers, air museums, pioneer settlements, preserves, etc.. 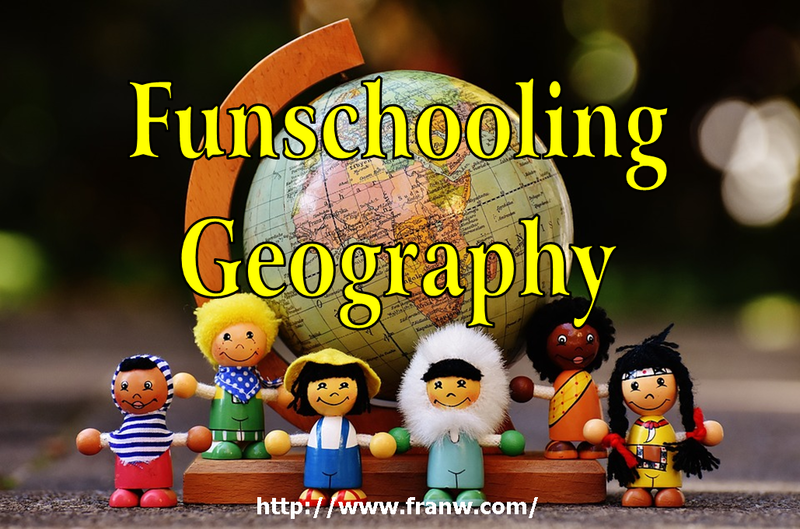 The following links will take you to a post on Funschooling & Recreational Learning. Animals: Click to link up to animal related posts on this blog. If you are open to the idea of designing your own one-of-a-kind study, then knowing how to record a topic may be important to you, especially if you need to document what’s been learned for evaluations or record keeping purposes. ls, gardening, foods, rocks and minerals, etc..
Wikipedia has an Outline of Geography if you would like to gain a better understanding of the vastness of the subject. The following links will take you off Funschooling & Recreational Learning. Geography activities that are hands-on and crafty. Geography 4 Kids: Quizzes, Panoramas, Live Cameras and Real-Time Monitors, and links to other fun things. Some of these activities may require a membership to print. 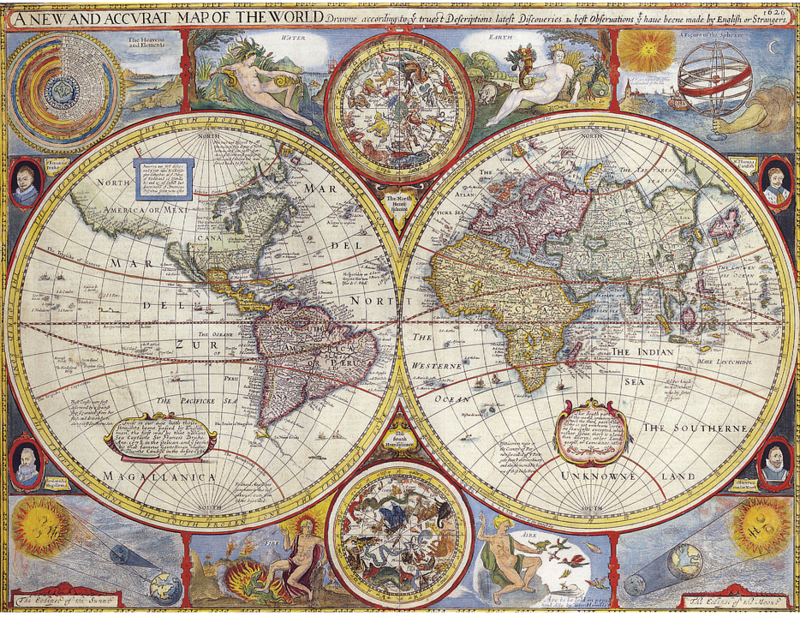 From the site: The Mr. Nussbaum world geography section features numerous interactive maps, activities and games, videos, research information, printables, and much more.